Nottingham Trent University is among some of the world’s leading companies to have won an Award at the 2015 European Supply Chain Excellence Awards. Nottingham Trent University is among some of the world's leading companies – including Suzuki GB Plc, Philips Consumer Lifestyle, Twentieth Century Fox Home Entertainment, Diageo Plc and Telefónica UK – to have won an award at the 2015 European Supply Chain Excellence Awards in association with PricewaterhouseCoopers (PwC). The University's Procurement Team scooped the Sourcing and Procurement Award, sponsored by Logistics & Supply Chain, at an awards ceremony in London. 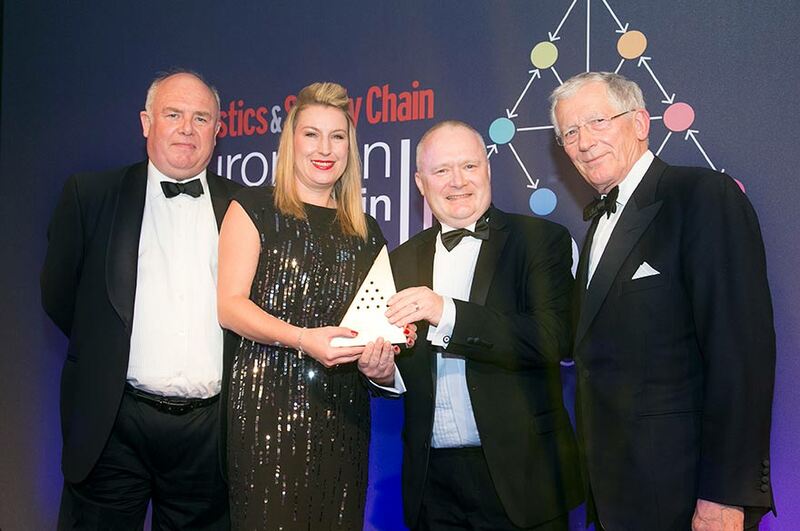 The European Supply Chain Excellence Awards give recognition for the achievements within supply chain and logistics. They recognise outstanding successes whatever the sector, size or age of the organisation. Gillian Askew, Head of Procurement at Nottingham Trent University, said: "It is a wonderful achievement to win this award and it is a tremendous recognition of the team's exceptional resolve to apply our SCoRE strategy, which stands for sustainability, commercial effectiveness, research and employability, to everything we do. 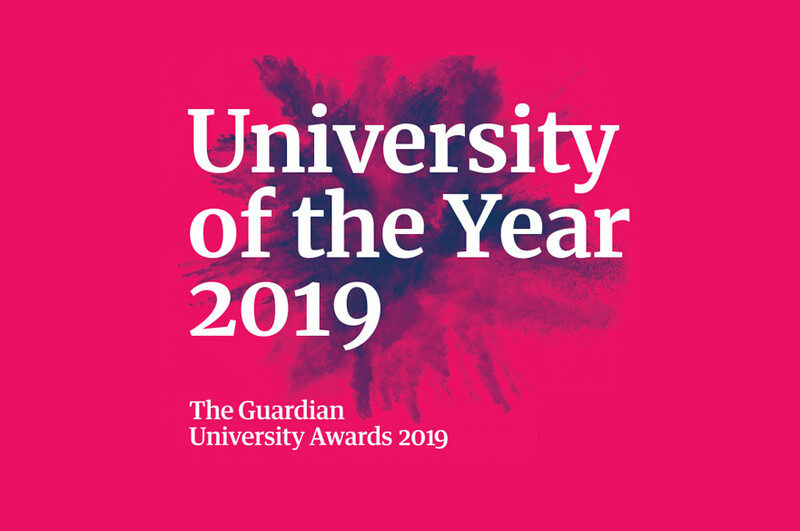 "Our team provides future proof approaches to procurement and supply chain management that are innovative, deliver sustainable value for money year after year, and are aligned to the University's 'Creating the University of the Future' strategy. Nottingham Trent University are winners in a year packed with exceptional quality entries. "We ensure that our purchasing activities are in conjunction with the needs of the University and our students, and that our systems are innovative, while protecting our environment and its resources. 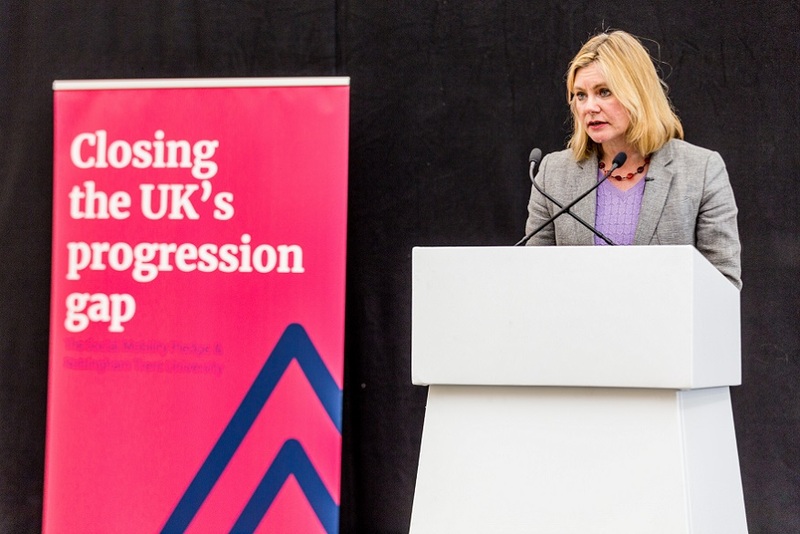 "We also support the University's effective research programmes and generate employment opportunities for our students through our supply chains whilst giving transferrable, globally recognised skills to our procurement teams." Dan Stone of the European Supply Chain Excellence Awards, added, "These awards are unique in their strict, impartial and in-depth judging process. Importantly, we recognise outstanding achievement irrespective of the size, influence or history of organisations, providing a level playing field for all true innovators. "It is a testament to the work going on at Nottingham Trent University that they walked away as winners in a year packed with exceptional quality entries." In September this year, the procurement team was short-listed in the Third Sector/Not For Profit category of the Chartered Institute of Purchasing & Supply Annual Supply Management Awards and, in April, the team was short-listed in the Outstanding Procurement Team category of the Times Higher Education (THE) Leadership and Management Awards.